A history lesson on date night: is Hollywood our new teacher? Is it real or is it Argo? After seeing Argo with my wife we discussed it in a nearby wine bar (ah, date night! ), where she commented on how much she appreciated the history lesson imparted by the movie. We were both children during the Iran hostage crisis and I can still remember seeing all those yellow ribbons. I also recall the fervor of anti-Iranian sentiment sweeping the country. The Ayatollah Khomeini was Public Enemy #1 and our society’s hatred of him equaled, and to my memory, even exceeded the vitriol directed toward Osama Bin Laden thirty plus years later. In any event, my wife’s remark made me think. 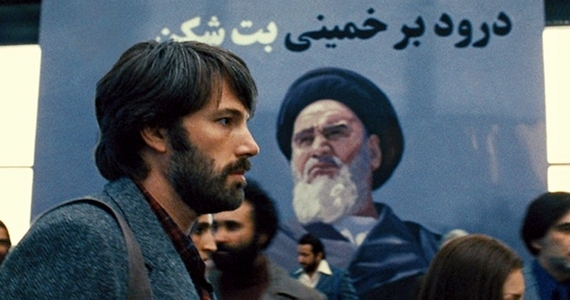 Accurate or not, Argo is indeed a history lesson, as are many of the other big Oscar-nominated films, especially Zero Dark Thirty and Lincoln. Even Django, for all its Tarantino-infused brio, brought forward a difficult time in our nation’s history to tell its story. Granted, Tarantino’s film is patently (and sublimely) ridiculous but still: I couldn’t help but wonder (especially as newspapers and books fade from the popular culture) if movies and videos are becoming our new teachers. While Hollywood has always trafficked in “true stories” culled from history, rarely have they been portrayed with so much attention to historical accuracy and detail. Django aside, one really senses these new filmmakers passion for trying to get the story right, even if rubbing audiences the wrong way. For example, Kathryn Bigelow’s excellent Zero Dark Thirty depicts American torture of Muslim extremists with complete objectivity, evoking much criticism from concerned groups, including factions of the US Government. This criticism may even hurt her film’s chances for garnering top honors at this year’s Academy Awards. Yet, because of the way in which she made the movie, almost like a documentary, I believed her depiction far more than not. The same can be said for Argo and to a lesser extent, Lincoln. In all these films we get the distinct impression the makers of them are aspiring to accuracy over drama. Perhaps we have You Tube to thank for this? Either way, this is new. In the past Hollywood loved to infuse countless fictionalized storylines into their fare. War and Western movies always had love interests. In addition, there had to be a hero and a villain. The filmmakers were compelled to portray good and evil in black and white. Not so much anymore. Lincoln is shown to compromise his position on equal rights for black people in order to rid the country of slavery. 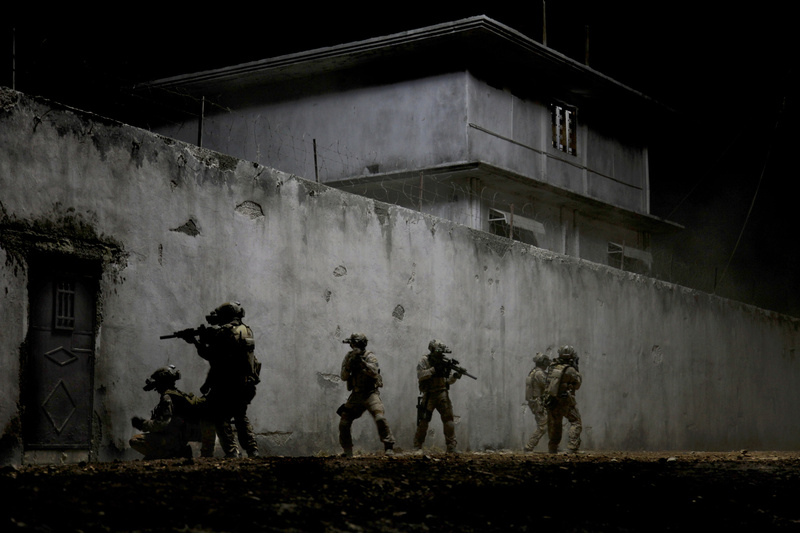 In Zero Dark Thirty The United States employs illegal torture to try and find out where Bin Laden is hiding. “Inspired by true events” used to mean a germ of truth might exist in the story. Now it implies journalistic integrity. Whether that’s bad or good I don’t know. However, I do know that were it not for these films I likely wouldn’t have learned about these seminal events in world history. Neither would most people.